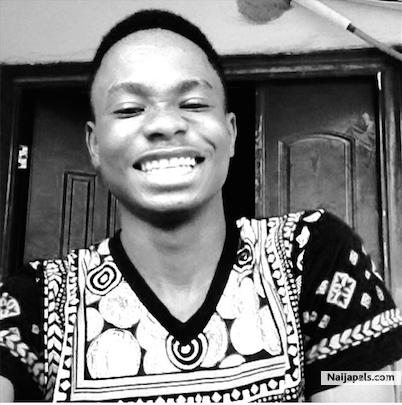 Here’s a freestyle done by the Shoki master Lil Kesh titled “I No Well” featuring Enigma. Sampled on the piano riffs from Diamonds by Barbadian beauty, Rihanna. .